This has been a very busy week in the digital news world and especially for bloggers and fashionistas. I wanted to take a moment to do a round up of the news and how the twitterverse is feeling about the happenings in the world. I listed this first because Dior had unfortunate timing with their announcement. The appointment of Raf Simons as Creative Director for Christian Dior was major news until five minutes later when Facebook announced that it was buying Instagram for 1 BILLION DOLLARS! I know. I am really happy that after a year of turmoil Dior is finally able to look to the future again. I'm excited because I know Raf has a very streamlined vision for how to dress women and it has always been appropriate for the office. I was secretly thrilled when he stated that he is definitely looking to get out of his comfort zone and delve into the romantic history of the Dior woman. I can't wait for his first collection! Congratulations to both Raf and Christian Dior! This was great news for everyone without an iPhone. I joined the Instagram craze in the summer of 2011, and didn't become a dedicated user until I realized how fun and easy it was to integrate it into my blog back in September of 2011. At the time, Instagram was less than a year old. My favorite thing about Instagram is that you can photograph ANYTHING and work with people you've never met on projects like PhotoADay or DayInTheLife and since I started my 365 Project - that I need to update - it has been great to have the ability to use another medium other than just my P&S or SLR. And now it's available to users without an iPhone, too! 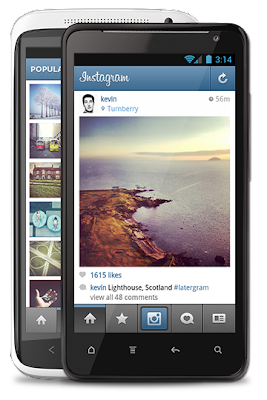 I have to admit that I was one of the people who very audibly groaned when Instagram was released for Android. My Facebook feed was flooded by all the people who suddenly downloaded it and had no idea what to do with it. There were ALOT of self-portraits, and there were even more random body parts, feet, hands, elbows. 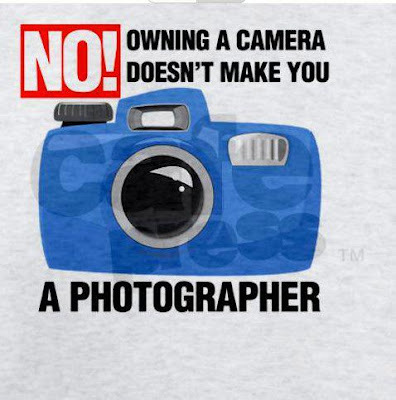 Suddenly everyone is a fauxtographer. I quickly realized that my biggest peeve is not the type of phone someone is using, it is with lazy people in general. I didn't want to read a bunch of comments on my Instagram feed about "How did you add the dots (bokeh) to your photo?" "How did you get a glitter frame?" I don't have very many Instagram followers, but I follow some of the people who have thousands of followers and it is annoying when every single photo is spammed with these questions. I had the same questions when I joined, and first I went back and read to see if the people with these cool effects had answered any of the dozens of questions in a previously awesome photo. Mostly it would be a one word response "picfx" or "picframe" followed by another round of "what does that mean?" so I can see how it would be annoying and posters would stop responding. I used google and figured it out. Let's hope everyone, iPhone and Android users alike, loves to google as much as I do. 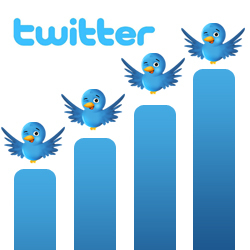 Angry Julie has some amazing tips here for all new and old users and what will get you unfollowed pronto. That's right $1,000,000,000.00. Why? Because they can. I don't have a Facebook page for my blog. I tried to have one and then I realized that Facebook is just as much work as the blog itself and there were already other platforms I could use for things that don't make it to my blog. What am I doing now? If it has to do with my blog and it might be interesting, I post my status on Twitter. What photos am I saving for inspiration? I pin those to Pinterest where I have multiple boards for home decorating, mostly potato recipes and the Duchess of Cambridge. Did I see something cool today and photograph it? I probably used Instagram. What did I wear today? It's on my blog! For the few weeks that I had a Facebook page, I realized that I would post a blog, then Tweet the blog that I had posted, and post the link on Facebook. Well, Twitter added my Tweet to my Facebook feed and Facebook tweeted the link for me! Then I would add my favorite of the blog photos to my Outfits Album on Facebook. See where I am going with this? I'm so sorry to everyone I annoyed. I deleted my page for one reason: Privacy. I don't have my name on this blog and I've never linked any personal accounts to this blog account. 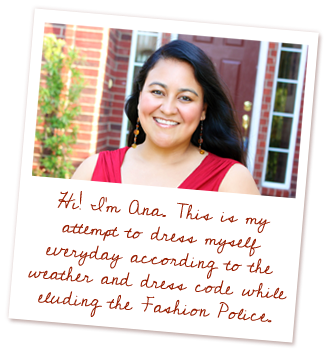 When I set up the Facebook page for this blog, I used the blog e-mail (ana at scorchingstyle dot com) so that I wouldn't link to my personal page. I don't have Instagram or Twitter linked to my personal page, they link to my blog. This is because I work in an industry (HR) that googles people and my job has nothing to do with fashion. What if someone who wanted to hire me googled me and saw my Twitter feed where I am in angst over what to wear to LuckyFABB? They are not going to want me coaching their managers on how to keep calm in tough situations. When I would switch between accounts on Facebook (between personal and blog) Facebook started recommending my blog to people that don't see this blog! When my cousin in Mexico called me and asked me, I realized that Facebook was using my IP address to suggest me to users from my personal page. I have professional contacts on my personal page because I've always believed that if you would not be okay with your boss seeing something on your page, you shouldn't post it. So I deleted my blog Facebook page right then. I am not okay with any potential boss using this blog as a basis to make a hiring decision. This is fun and creative for me and I love it and the people I've met as a result of this experience. But it has nothing to do with who I am and hope to be professionally. Did anyone else ever use Picnik? I did and I loved it because it was much easier to use than Photoshop and great for editing personal pictures before posting them publicly. When Google bought them in March of 2010, they announced that they weren't going to change anything and in fact were adding new features. 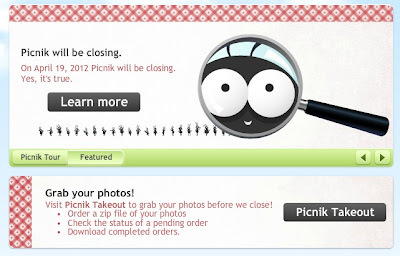 Just over two years later, everyone is scrambling to download their history and edit before Google shuts down Picnik on April 19th. 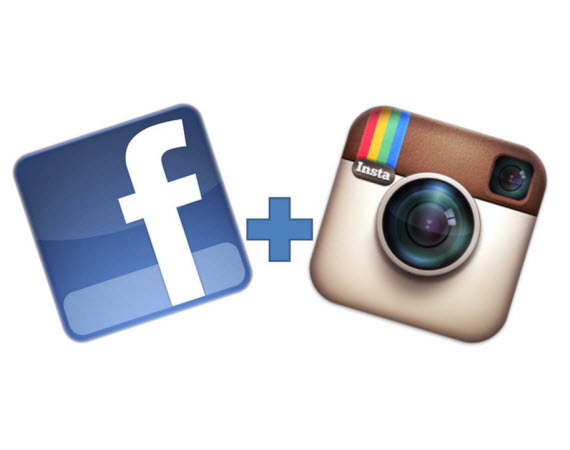 Facebook announced that Instagram will remain a stand alone app, but for how long is a mystery. How long before we have to sign into Facebook to use Instagram? How long before all photos that we post on Instagram are automatically uploaded to Facebook? 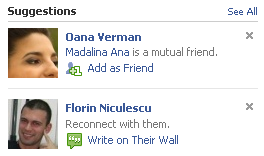 To say that Facebook has sketchy privacy is being generous. If Instagram is going to remain independent, will it remain free? How will Facebook make it's Billion dollar investment back? If users don't want to link it to Facebook, will Facebook do what Google did when users didn't want to link Picnik accounts to Google + and shut it down? What do you think of all the news this week? All images were found via Google Images. I don't have an iPhone yet, so don't use instagram, but a billion dollar buy-out may make me get an iphone and use this app! LOL! Hope you are having a wonderful day! Wow, this is a bunch of interesting news! 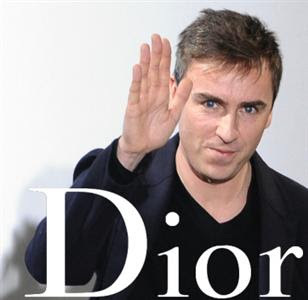 I can't wait to see Raf Simons' work for Dior! And I'm really not happy to read that Facebook is buying Instagram. These type of news is never good - just see what happened to Picnik! I've been using it for ages and I loved it: it's so easy and user-friendly! I was really devastated when they announced that they were closed. Luckily, there is PicMonkey now, so everything will be fine in my blogworld :) I'm curious to see what Facebook will make out of Instagram. Thank you for reading, Ladies! It was a busy week to say the least. Have a great weekend!